The genealogy results are quite interesting! 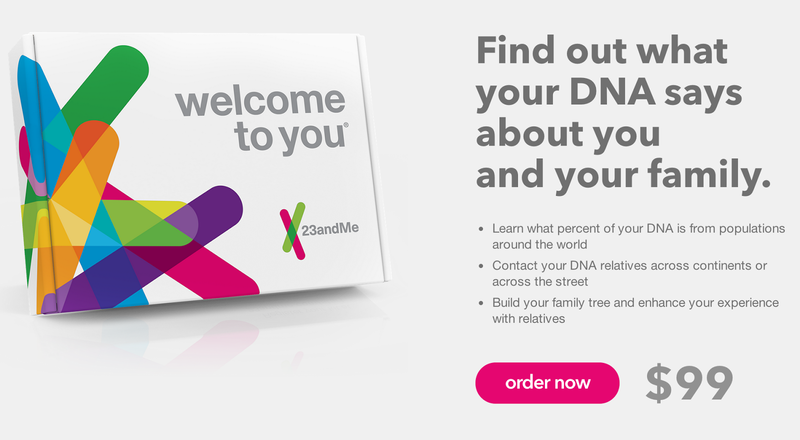 Sadly, the FDA stopped 23andme from releasing health analysis to their clients. One reason is that they are afraid people don't understand percentage risks (i.e. Results like: John Doe has genetic markers that put him at a 10% risk for thyroid cancer. Test reliability: 3/5 stars.) The Washington Post wrote an interesting article about it, and the title says it all: "Should the FDA stop you from scaring yourself with a 23AndMe DNA test?" Another key issue is that this is a new field for which there is no existing regulatory architecture for personal DNA testing, and I do agree that the test kits, algorithms and data released needs to have as high a degree of scientific reliability as possible. However, I also know that in order for scientific studies of things like Heart Disease, cancer, etc. to be done they need raw data. Of course, the FDA also believes that it is fine for Americans to include Splenda (sucralose) in their diet, and can be safely fed to children, in spite of overwhelming scientific studies showing it contributes to obesity, seizures, migraines, gastrointestinal problems, and other things people can do about. Another example of the S.A.D.- Standard American Diet. Fortunately, 23andme is on their way to becoming FDA approved. 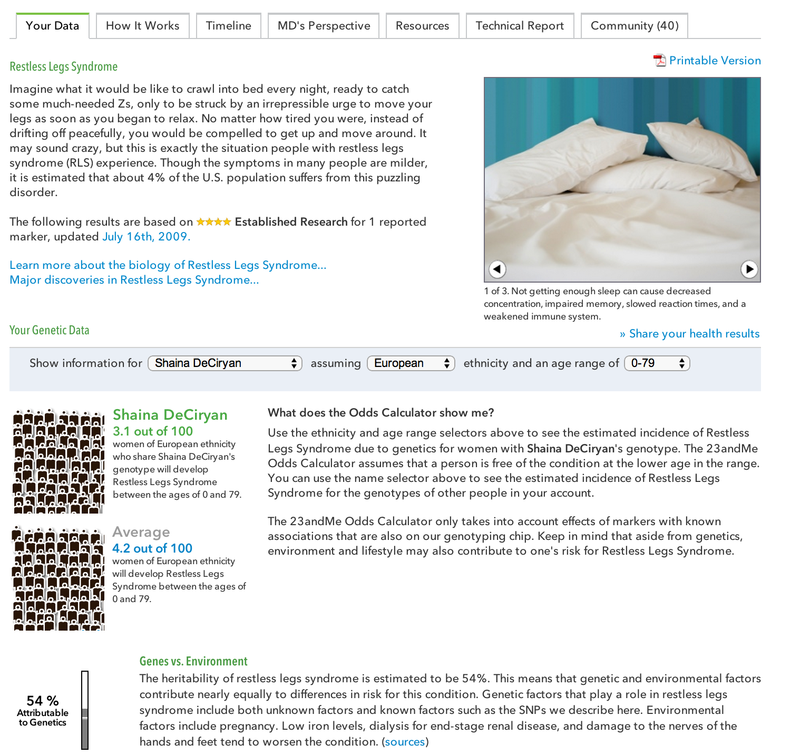 And thanks to the power of the web, many independent websites offer similar algorithms to run your Raw genetic data through, such as GeneticGenie.org, so you can find out what your SNPs say about you. The process is simple- Download your genetic test results from 23andme (our DNA turns into a surprisingly small text file! 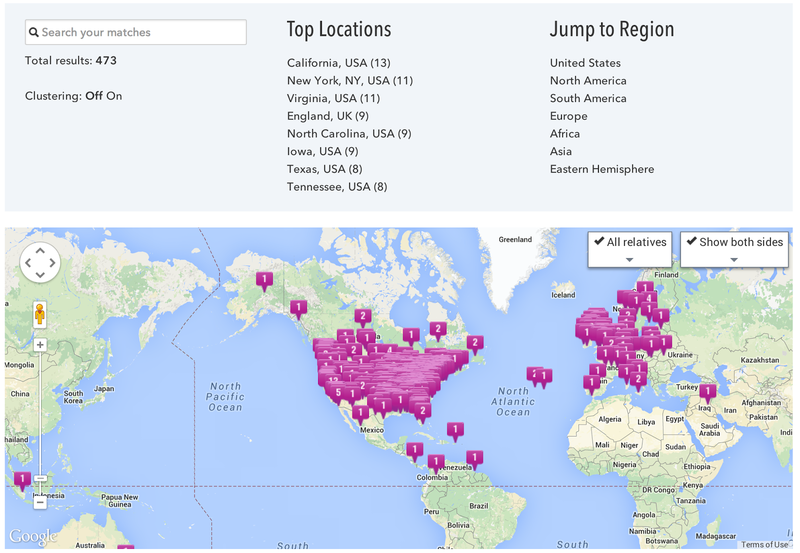 ), then upload your file to the analysis website. 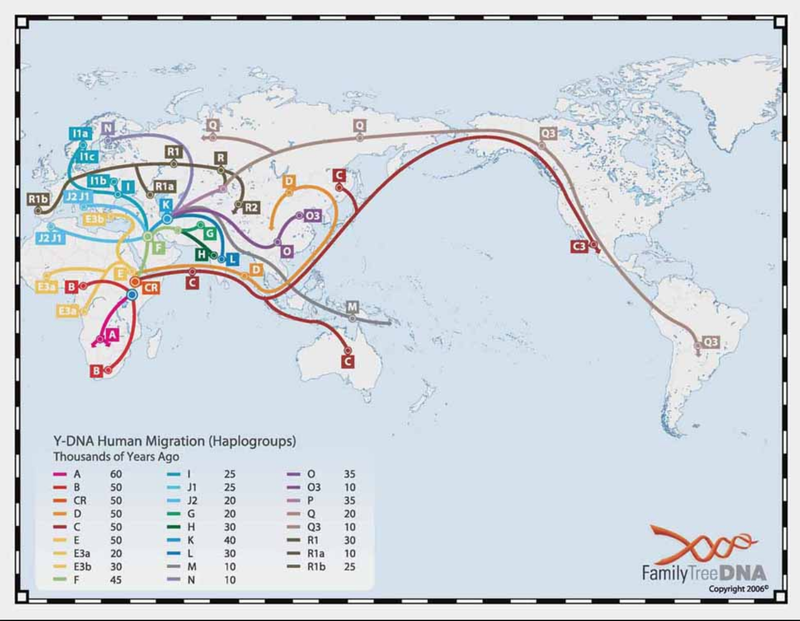 23andme found 2nd cousin, and a lot of 2nd-6th cousins. Hope these can be a few good tips about DNA testing. 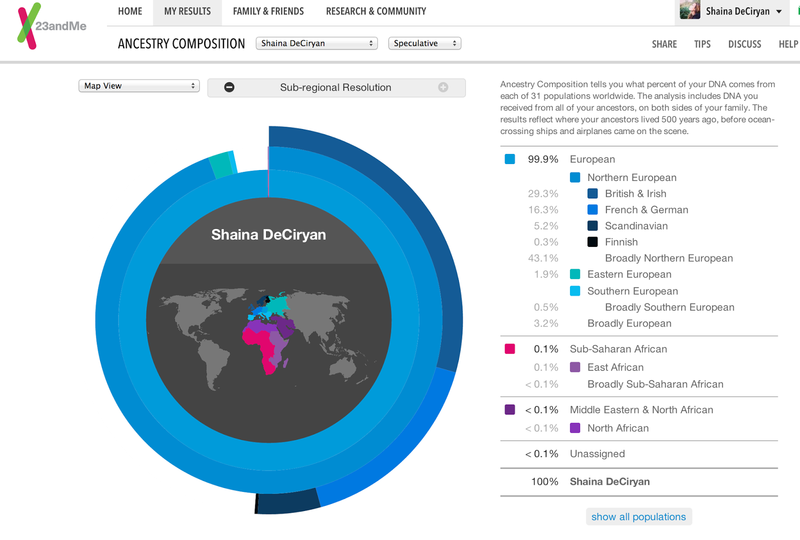 23AndMe is a great tool for learning about your genetic & ancestral heritage. I did my 23andMe way back when it was $99 and then you had to sign up for a year subscription that was another $99! I'm glad they changed that policy, now we just need the FDA to chill out and we'll be all set!